Noshing on fresh lobster rolls has become a true summer luxury. It’s one that allows Long Islanders to take advantage of the bounty of local waters while dining with family and friends. Every year, seafood lovers gather at one fan favorite in particular: The Lobster Roll in Amagansett. The spot also adds a new feature to the restaurant each season to heighten the experience. This time it kicked off with a chic renovated bar. 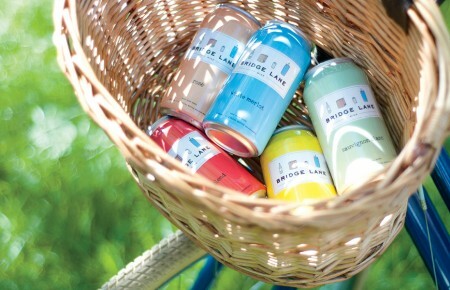 “We were looking for a way to provide East End summer vacationers with a new place to kick back, while also offering weekenders a fun place to stop along their drive out to the lighthouse and other destinations,” said co-owner Andrea Anthony, who opened the popular spot for the 53rd season on May 4. Also new this season is the incorporation of the award-winning Simple Vodka brand to the drink menu to provide more gluten-free options for guests. (Last year, the restaurant debuted Long Island’s first gluten-free lobster roll.) 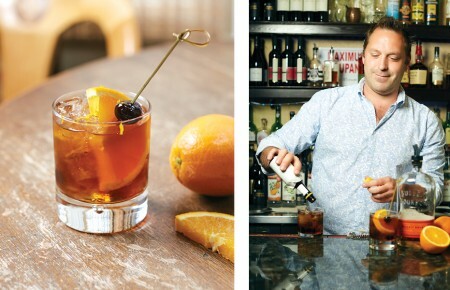 The proceeds from each Simple Vodka-based cocktail sold will provide one meal to the East Hampton Food Bank. The Lobster Roll aligned itself with Simple Vodka because of the company’s belief in giving back to the community, specifically supporting Hunger Relief Organizations, noted Anthony. 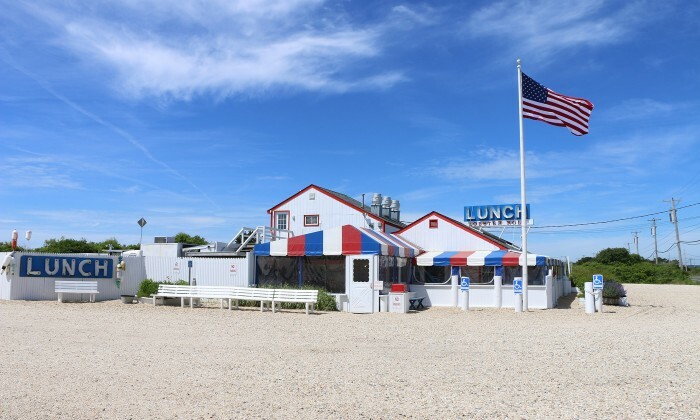 The Lobster Roll is located at 1980 Montauk Hwy and is open 11:30am to 9:30pm.